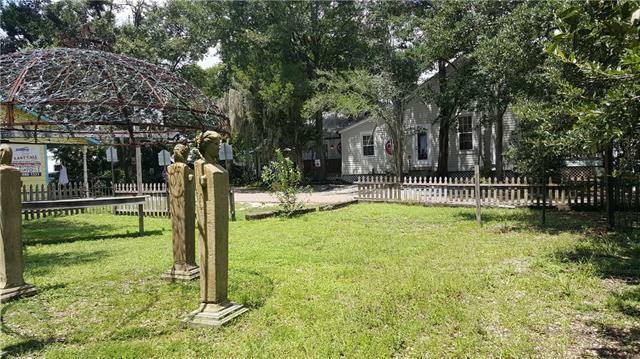 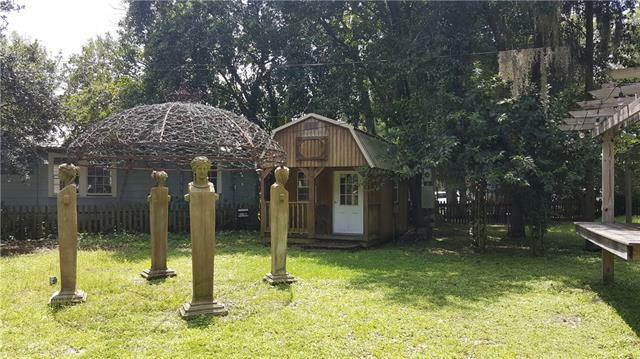 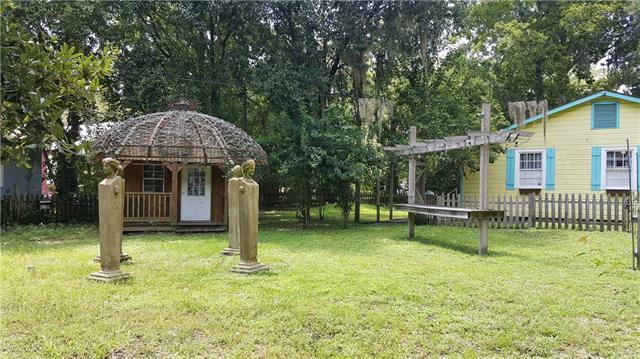 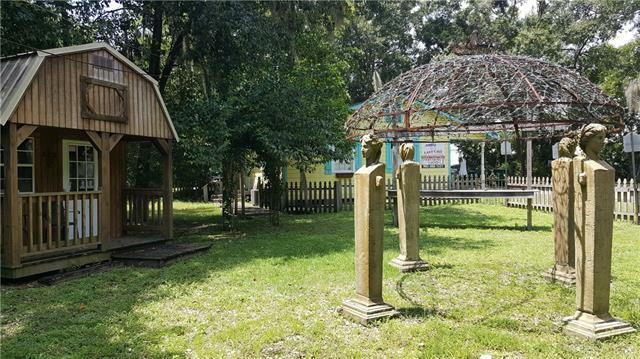 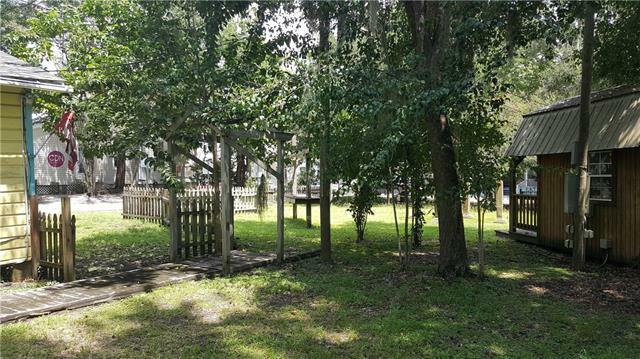 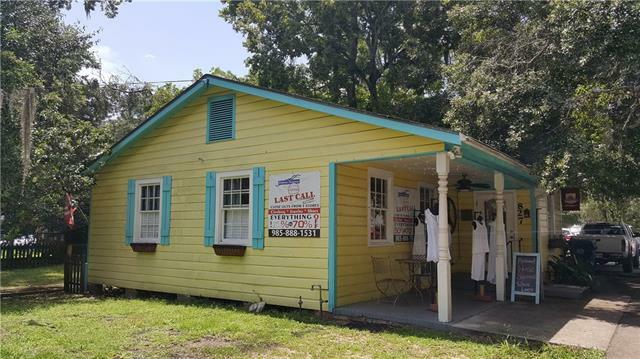 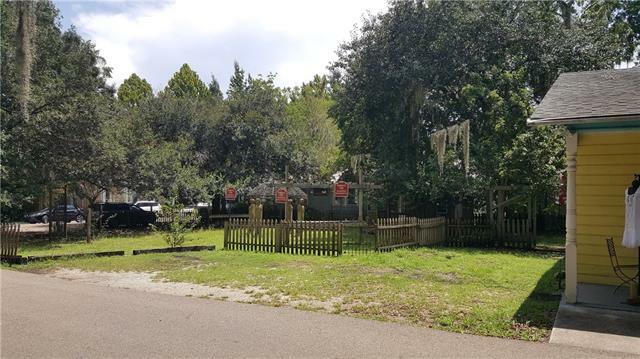 Picturesque double lot in Historic Downtown Covington! 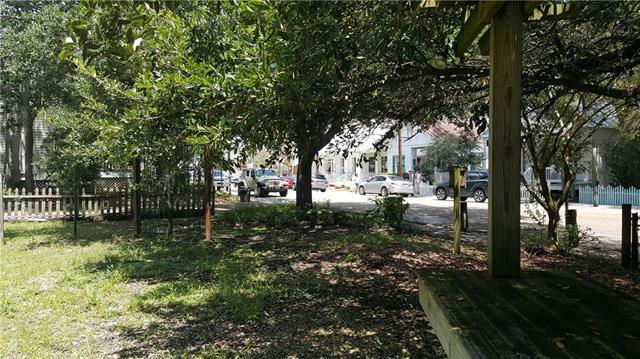 Corner Lot: Lee Lane & Walker Alley. 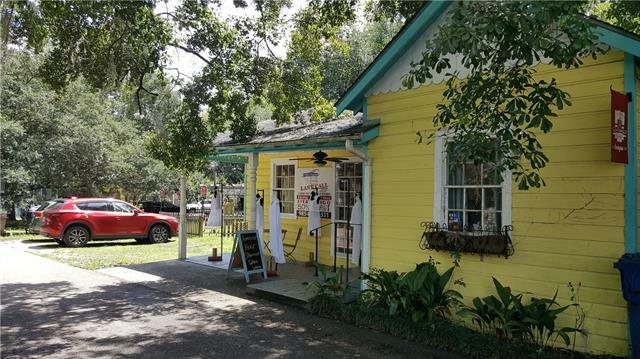 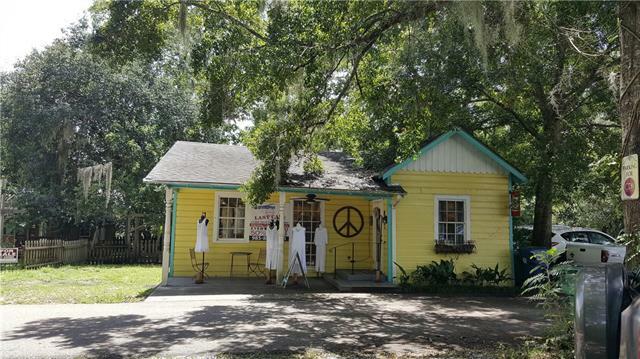 Adorable cottage is home to a thriving, well-established business. 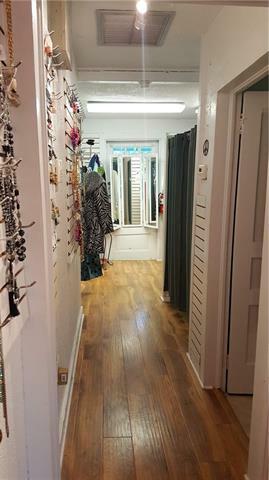 There are 3 designated parking spaces, with room for more. 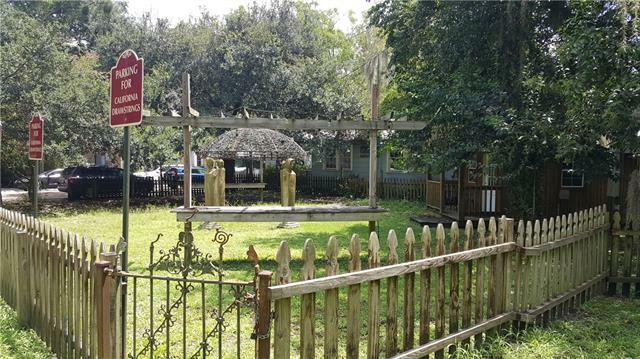 Potential to be subdivided or re-developed. 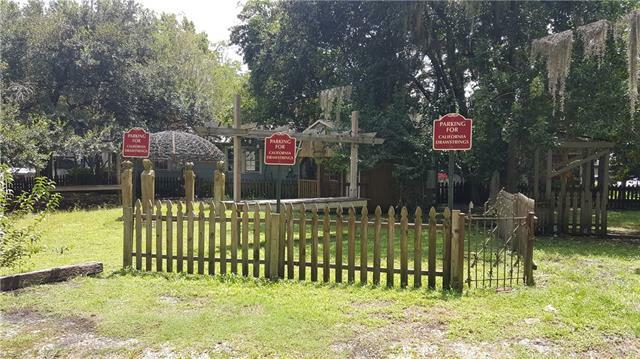 Buyer to verify zoning changes allowable. 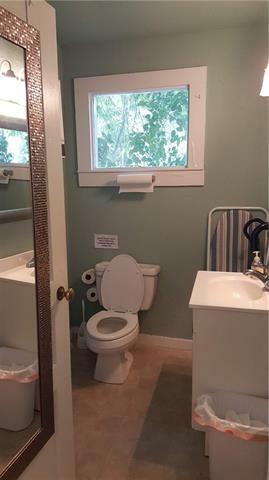 Private showings, by appt only; please do not disturb the business. 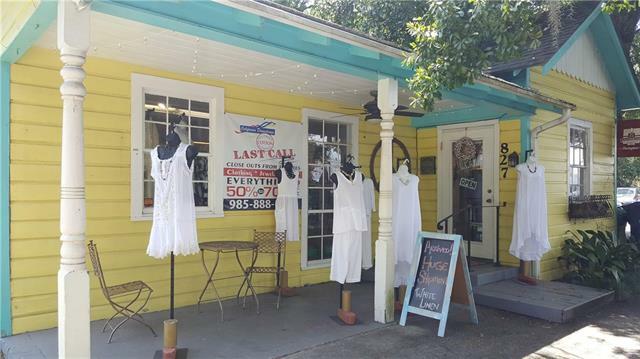 Owner will consider remaining as a tenant to lease back the retail space. 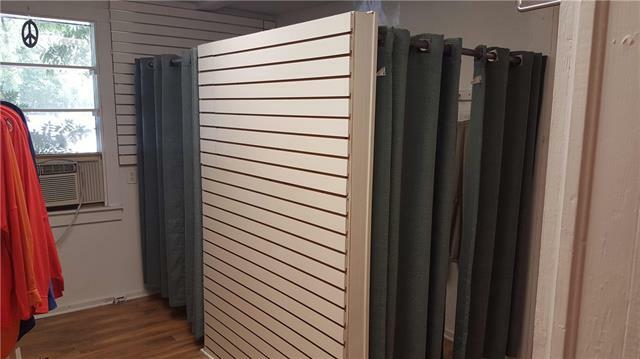 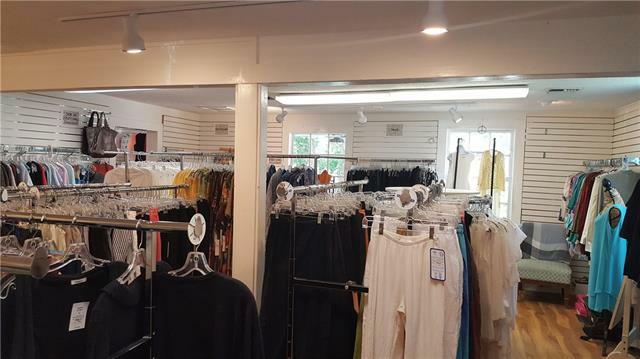 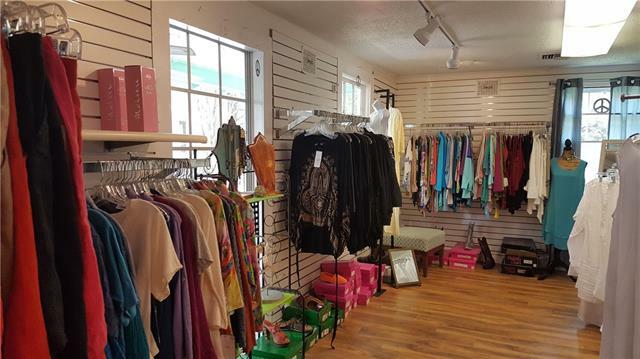 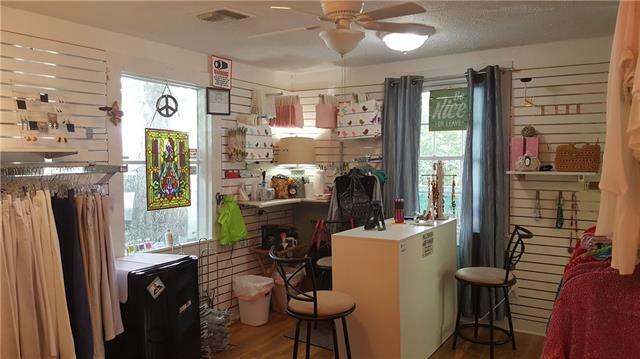 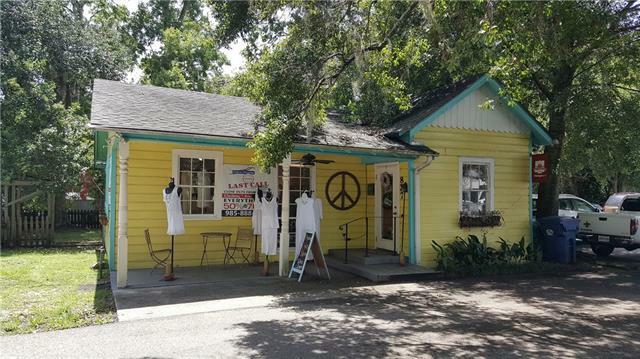 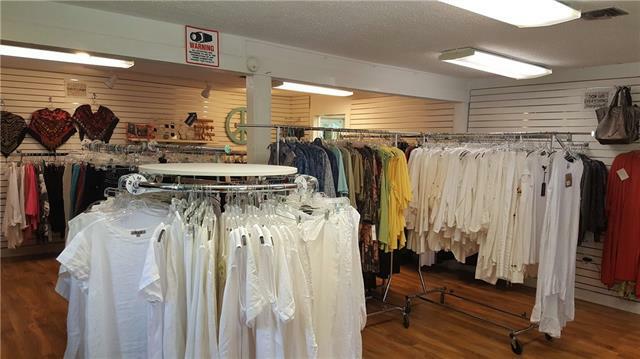 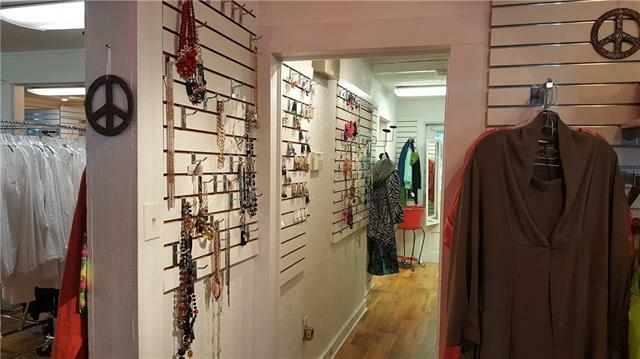 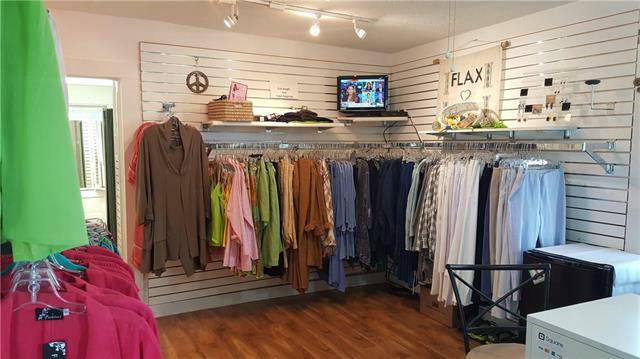 Large, well lit retail space, 1 bathroom, and 2 dressing rooms.